Casa Cook is made up of multiple quintessentially Grecian low white buildings, all nestled into the rugged hillside of Rhodes island. I love how the modern buildings, with their large black framed windows and flat roofs, stand out against it's stark and rustic surroundings - but the landscape hasn't been lost inside, with furniture and lighting made featuring natural materials like leather, rattan, jute and bamboo. Another aspect I love is that every room (yes, every single room) has direct pool access with white hammocks floating over the blue water, yes please! 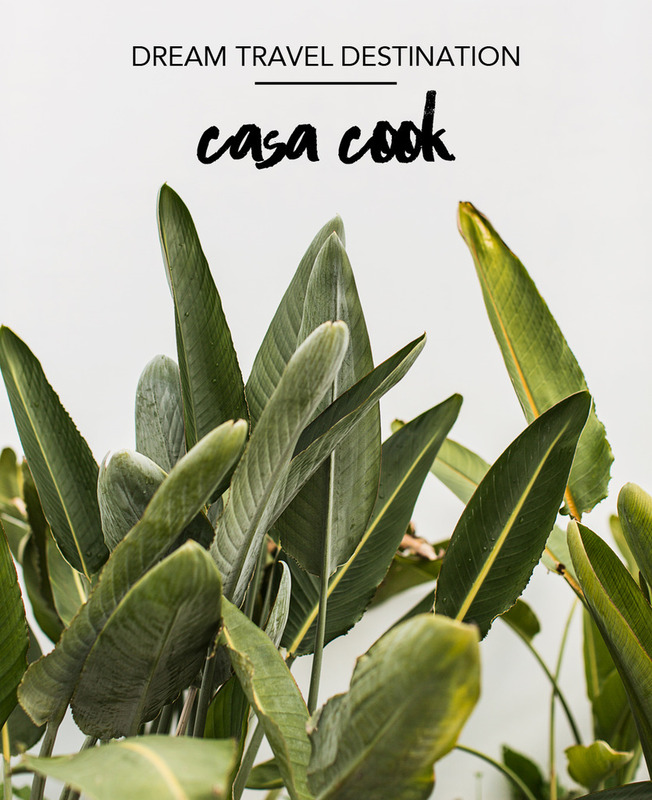 I stumbled across the amazing boho/scandi gem that is Casa Cook whilst looking for inspiring interiors for my (soon-to-be) new flat and was pleasantly surprised to see it was an off-shoot of Thomas Cook. 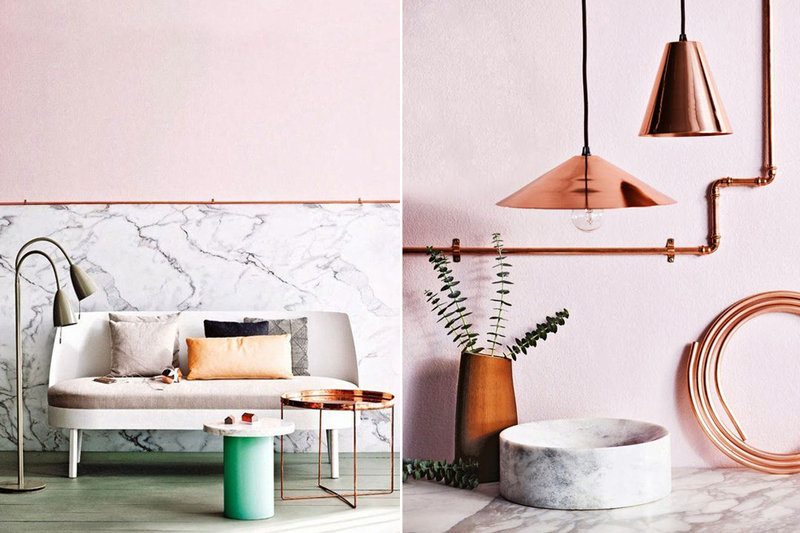 I realise that there's hardly a shortage when it comes to boutique hotels, but I love that Thomas Cook has created a design destination that can be more attainable at a lower cost. Let's hope this is the start of a long line of boho boutique hotels from them!